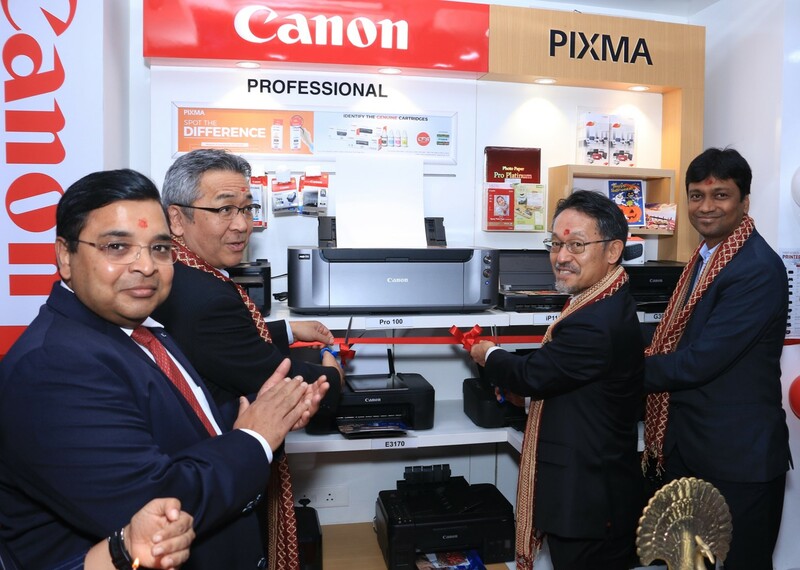 India, October 22, 2018: - Canon India, one of the leading digital imaging organizations in country, announced the launch of its first ever PIXMA Zone in India today. 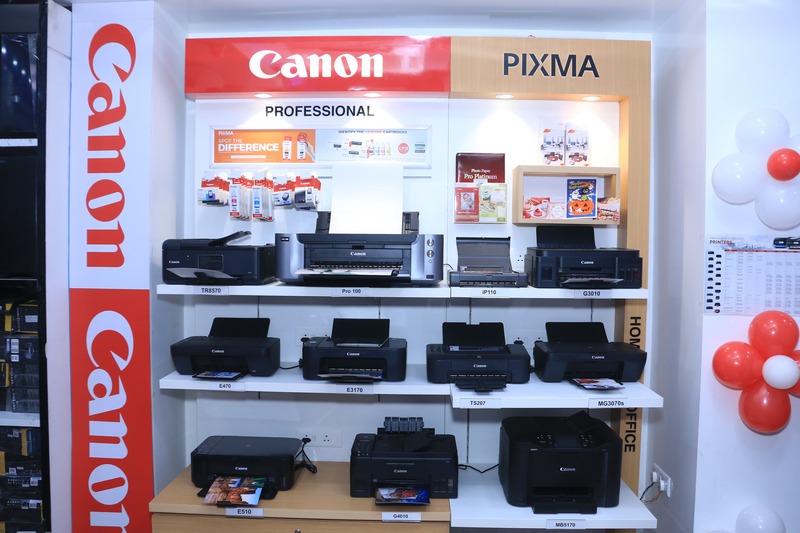 Designed and conceptualized to exhibit the entire range of Canon Inkjet technology and its features, the PIXMA Concept store is aimed to familiarize the consumers with all categories of Inkjet printers, cartridges and photo media according to their usage and needs. By providing a personalized demo experience with an excellent sales support, this store is a one-stop shop solution for all printing requirements.